The Court of Appeals in Lyon ruled once again against Monsanto on Friday (11 April) and in favour of farmer Paul François, a victim of pesticide poisoning. However, the case is far from over. EURACTIV’s partner le Journal de l’Environnement reports. 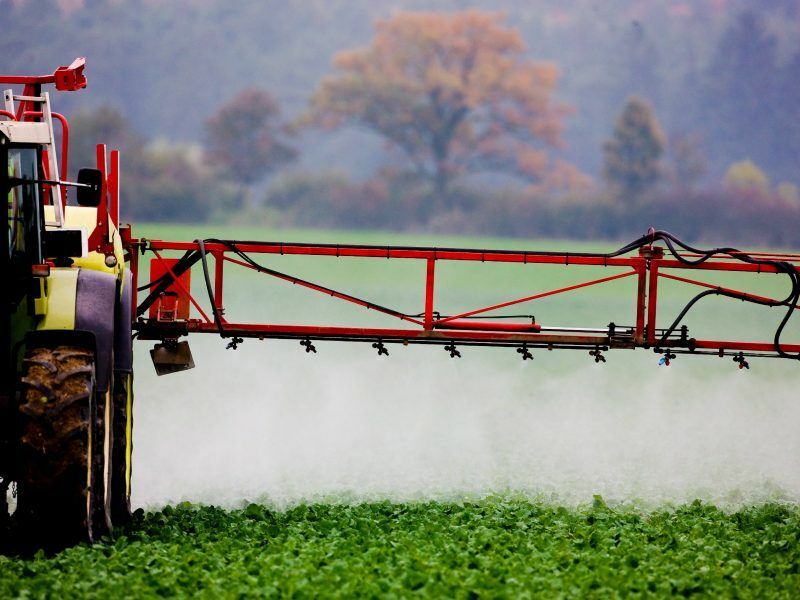 This represents a judicial victory against the pesticide manufacturing industry in France. 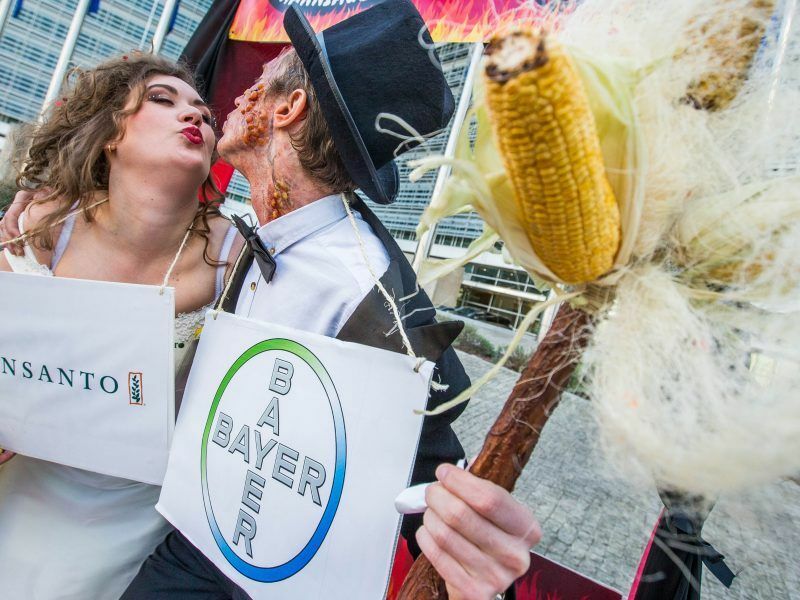 It is quite an emblematic one as it is against the American giant Monsanto, acquired in June 2018 by the German company Bayer. The Paul François vs Monsanto case deals with another herbicide called Lasso (whose active ingredient is alachlor), which was removed from the French market in November 2007. On 27 April, 2004, Paul François, a cereal farmer from the Charente region in south-west France, was acutely poisoned with Lasso while inspecting a spray tank. He then suffered severe neurological and immunological problems, which forced him to stay in hospital on several occasions. In 2010, he won his case against the social cover system for farmers, Mutualité sociale agricole (MSA), which refused to qualify his case as an occupational disease. In 2007, he decided to start proceedings against Monsanto on the grounds that the company was aware of the product’s toxicity, particularly the adjuvant that caused the accident, monochlorobenzene. Following the first favourable judgment in February 2012 before Lyon’s High Court, Paul François won an appeal in September 2015. 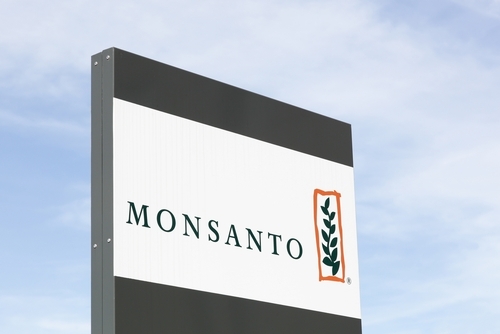 But Monsanto took the case to the Court of Cassation, the highest French court, for review. The company succeeded in overturning the 2015 appeal on the grounds that “the legal basis would be that of liability for defective products, not a general law,” explained Phyto-Victimes, the association fighting for farmers’ rights created by Paul François in 2011. At the hearing in early February, Monsanto’s lawyers referred to Mr François’ “negligence”, saying he was “knowingly” aware of the products’ dangerousness. For Phyto-Victimes, this remains a “partial victory” which actually appears to prolong Paul François’ struggle. In addition to the fact that Monsanto can once again file an appeal before the Court of Cassation, Paul François’ claim of “more than one million euros” in damages has been referred to Lyon’s High Court. So far, François has been granted €50,000 for his legal expenses. “Waiting things out by using all possible means is a strategy systematically used by Monsanto,” said Phyto-Victimes. Paul François could not be reached for comment by Journal de l’Environnement on Thursday afternoon. 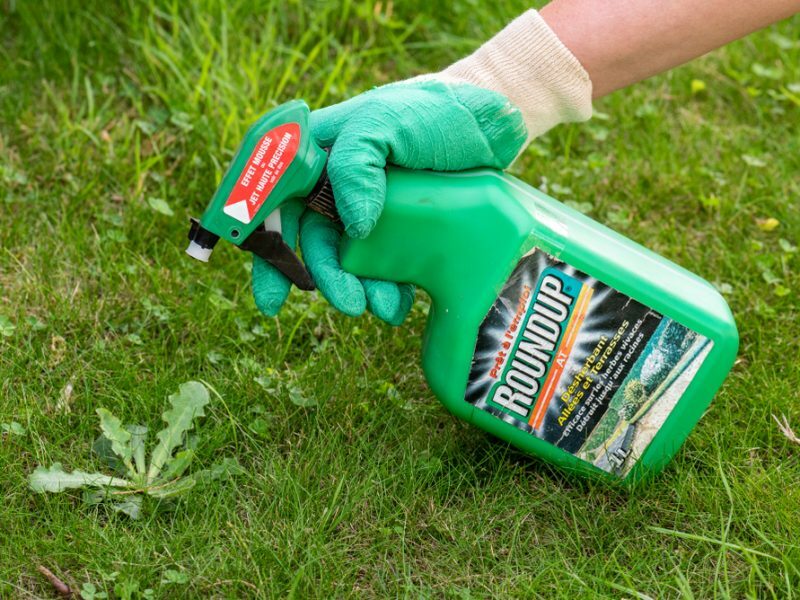 In the US, more than 11,000 complaints have been filed by cancer sufferers against Monsanto’s glyphosate-based best-selling Roundup weedkiller. To date, Monsanto has lost two trials at first instance, the last of which was before a US federal court at the end of March. There, Monsanto was ordered to pay $78 million and $81 million in damages. Bayer is appealing against the rulings.